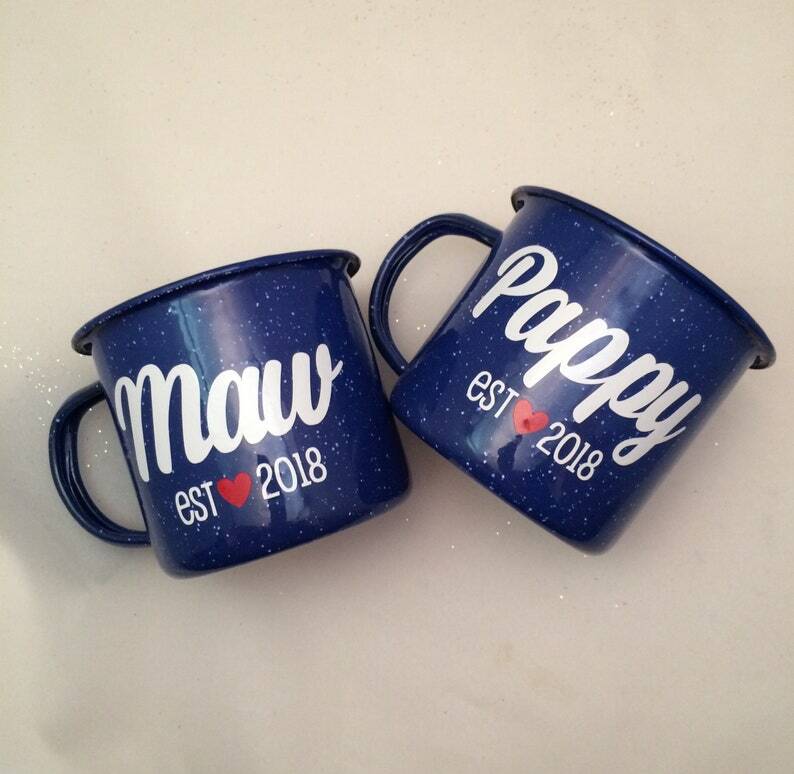 This listing is for one mug, personalized on one side. It looks exactly how it's describe, I am super happy! THESE ARE SO PERFECT AND ADORABLE. Bernie was awesome and worked with me and got them to me even before I needed them. The cute packaging was a bonus! Bernie is incredible. Going above and beyond to accommodate my tight time frame request and managed to receive the sunglasses with time to spare. The product's finish and quality are very high and am extremely pleased with the end result. Each pair was individually wrapped very tastefully. Also, a handwritten note sealed the deal for a fantastic experience with Bernie. Can't recommend Bernie and these sunglasses enough!